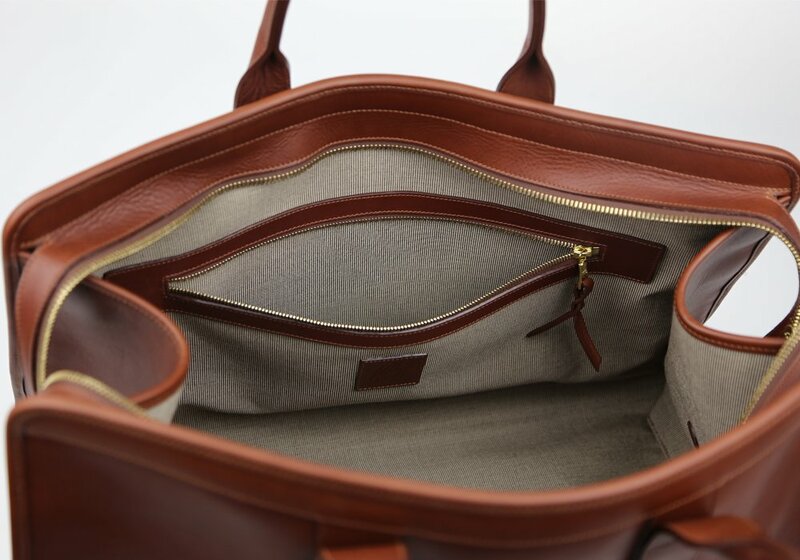 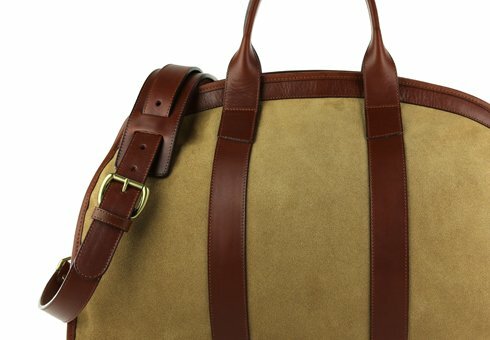 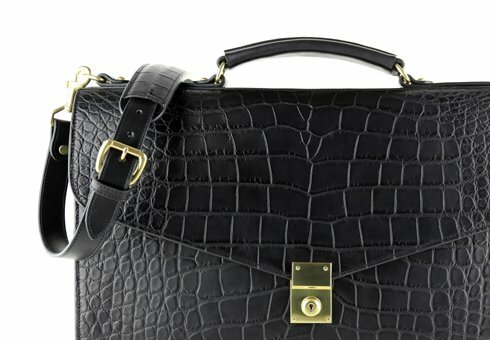 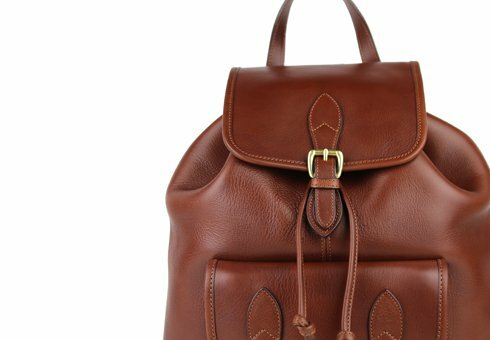 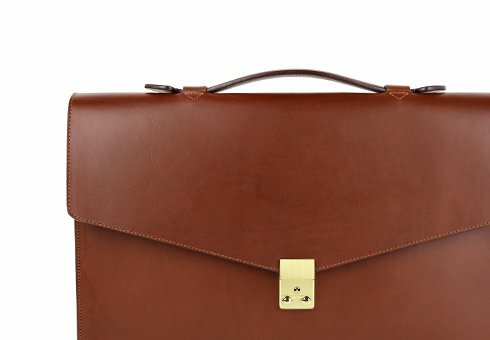 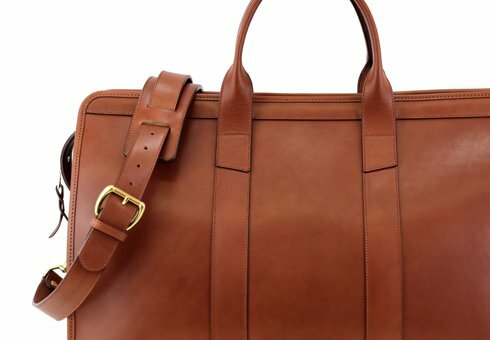 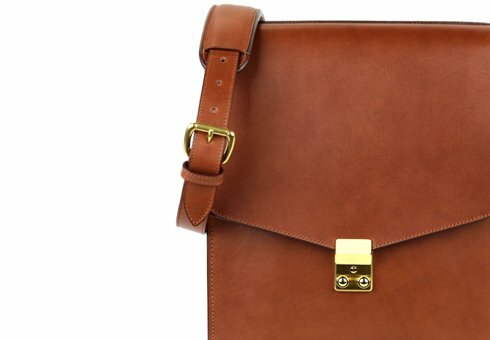 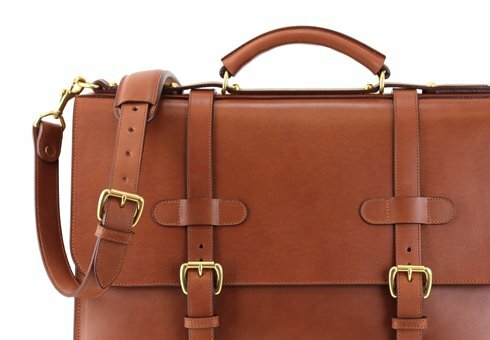 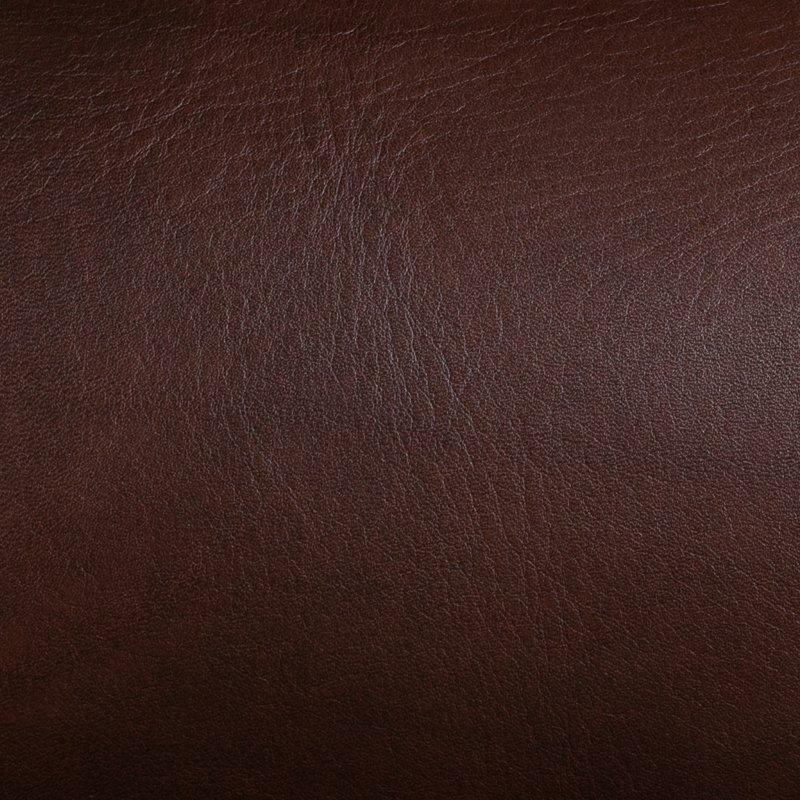 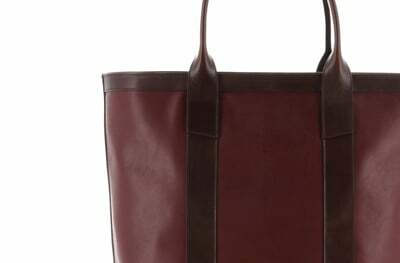 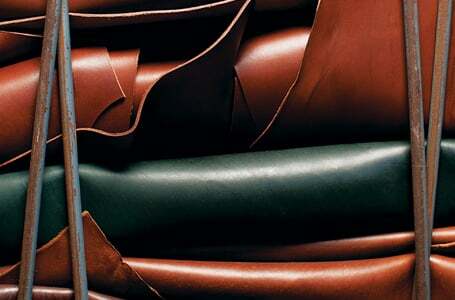 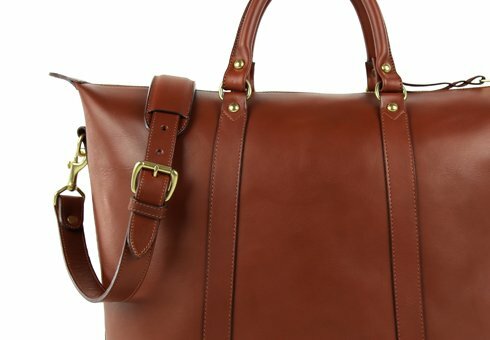 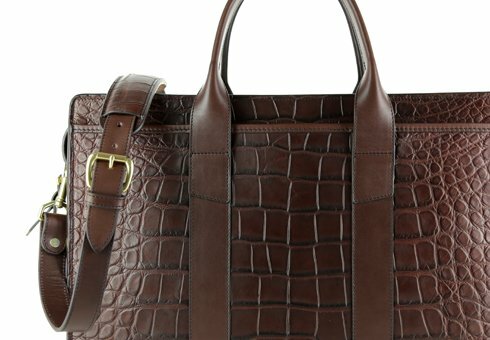 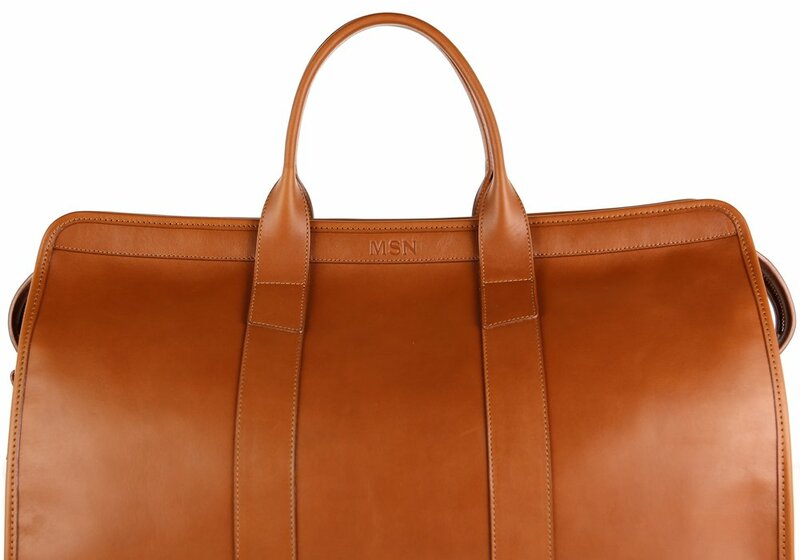 This leather duffle has come to virtually define the luxury travel bag category. 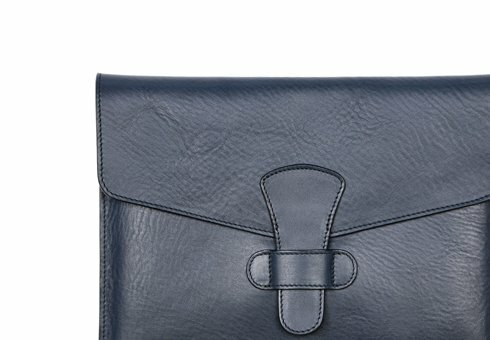 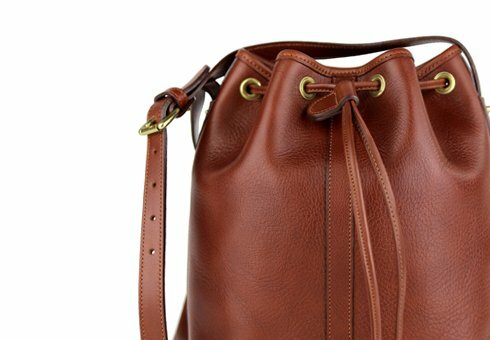 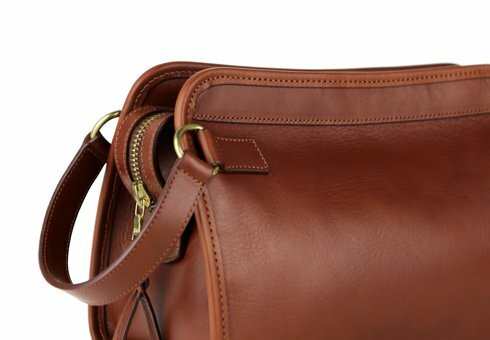 With full leather body construction, extended RiRi zipper for easy access, uniquely comfortable handles, and an elegant adjustable shoulder strap, our Signature Duffle is the perfect companion. 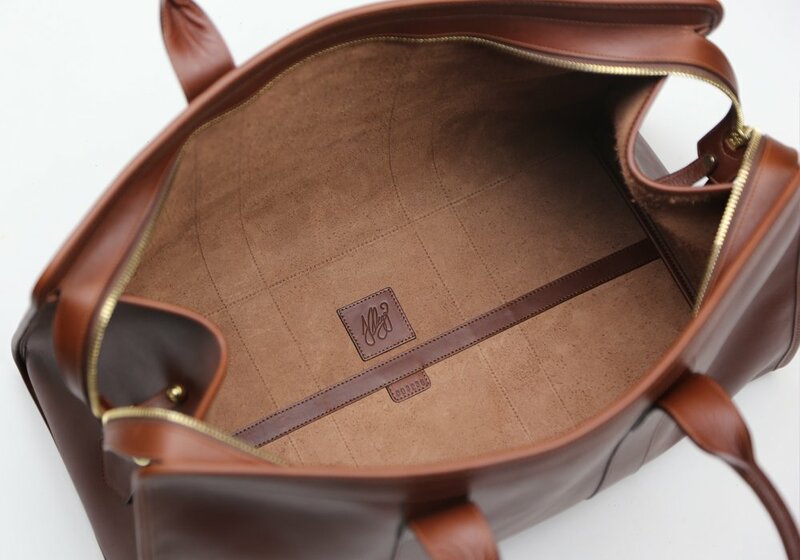 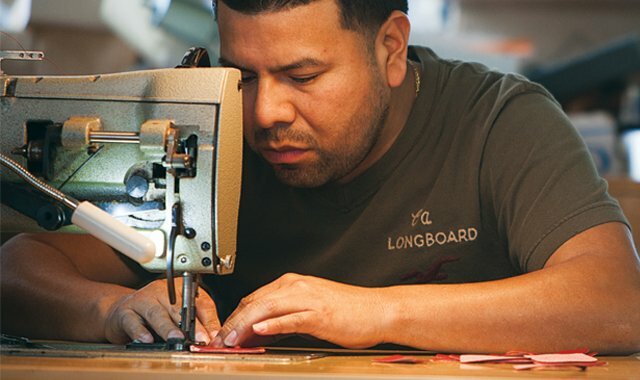 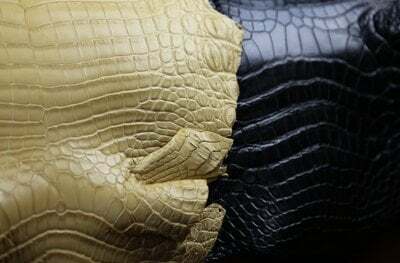 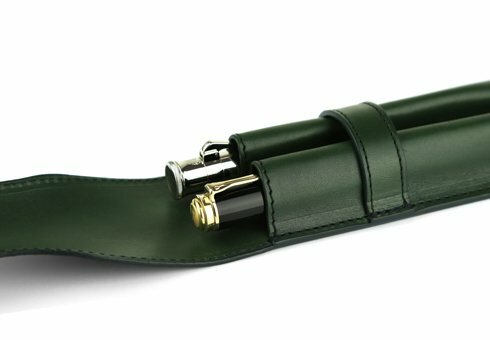 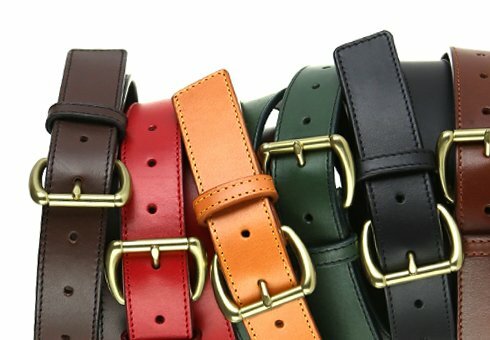 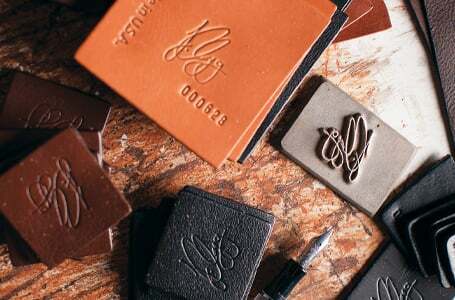 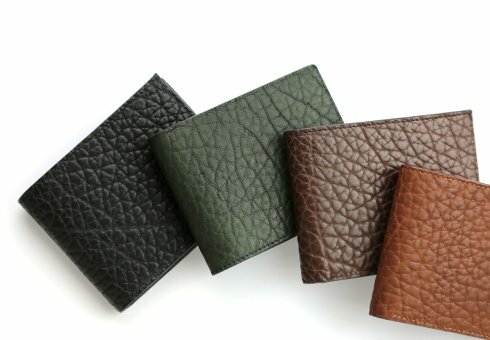 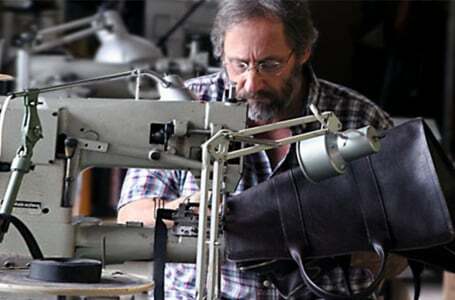 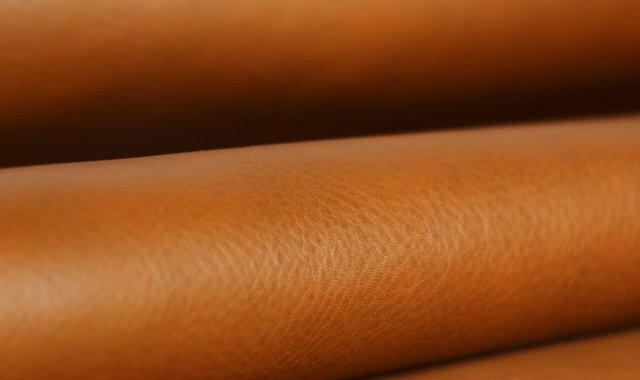 Whether to the gym or around the world, its classic form and hand-crafted quality will get you there in style.